Gideon Khobane, Chief Executive of SuperSport. 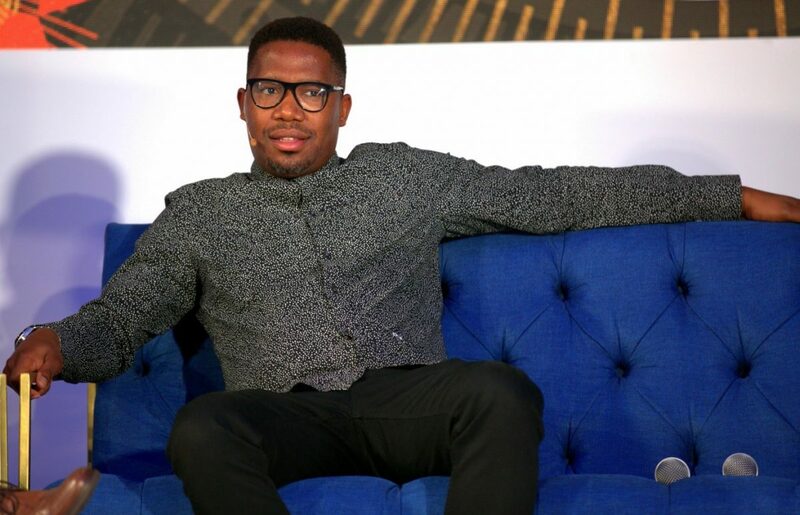 “We’re pumped to start broadcasts in January,” said Gideon Khobane, Chief Executive of SuperSport. 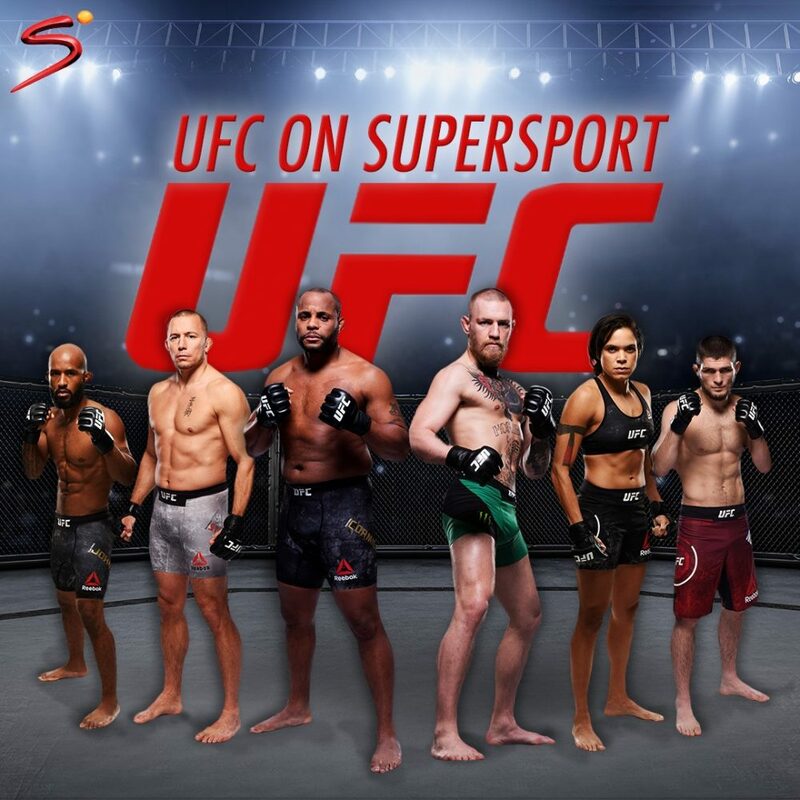 “We have such a strong roster of talented mixed martial artists coming through from across Africa that it is the perfect time for UFC to begin an exciting new relationship with SuperSport,” commented David Shaw, UFC Senior Vice-President International and Content. 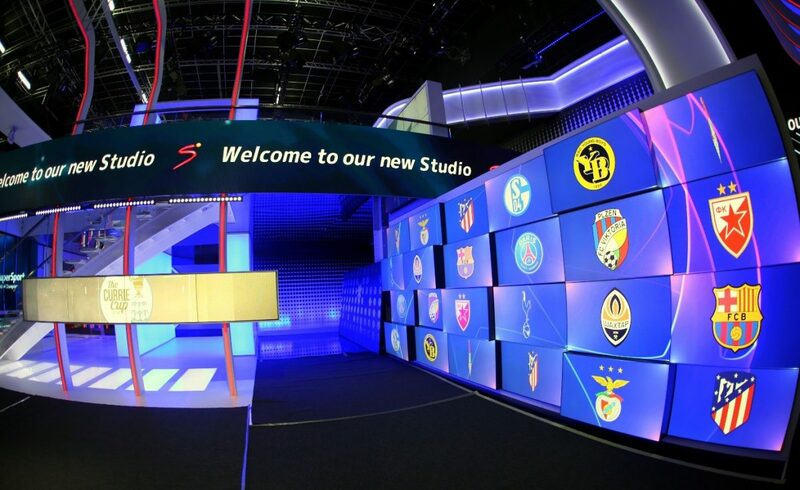 The newly revamped Supersport studios. SuperSport is the biggest broadcaster of sport in the world with the widest breadth of coverage. SuperSport’s range of live sports coverage is considered as the most extensive in the world with golf, rugby, cricket, football, athletics, motorsport, eSport, sports news, air racing, boxing, tennis and squash amongst others all enjoying considerable air time across 13 channels. Founded in 1986, SuperSport’s first live broadcast was in 1988, a Currie Cup match between Transvaal and Western Province. 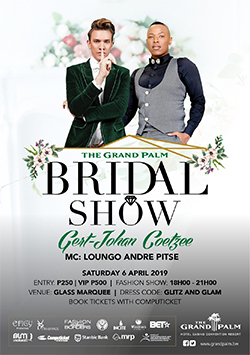 The company back then was known as M-Net SuperSport. SuperSport is one of a select few broadcasters in the world who have broadcast the Premier League since its inception in 1992. SuperSport’s first broadcast of local football was Bush Bucks’ encounter with Bidvest Wits (Wits University then) on August 14, 2001. Silver Stars’ match against Bloemfontein Celtic in the 2007 Telkom Charity Cup was SuperSport’s first broadcast production of local football. SuperSport’s biggest production to date is the 2018 cricket Test series between South Africa and Australia. Over 120 production personnel were deployed in what was a 32-camera operation. Coincidentally, it was during this production that Sandpapergate (Australia’s ball-tampering scandal) blew up, after the underhanded tactics were spotted by the vigilant SuperSport crew. SuperSport’s 13 linear TV channels enables the broadcaster to broadcast on average a 180 hours of live sports per weekend. This is bumped up to over 200 hours when the online and digital platforms are taken into account. 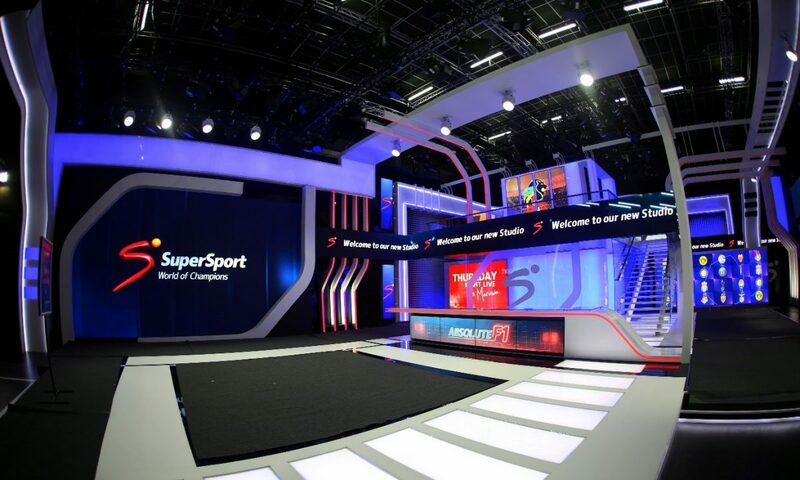 SuperSport’s channel capacity gives the broadcaster the capability of broadcasting every single fixture of a league match day live, something that few broadcasters across the world can manage. All fixtures from La Liga, Serie A and the UEFA Champions League match days are broadcast live with over 80% of the Premier League and PSL match day fixtures enjoying live broadcasts. SuperSport remains the biggest funder of sports on the continent with considerable investments in local rugby, cricket and football from grassroots up to the elite level. 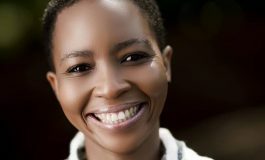 SuperSport’s approach to investment in local sport on the continent is a holistic one with upskilling of administrators and production crews, facilities upgrading and the introduction of new and latest technologies part of the broader investment.